Ohhh, I so love this week's EtsyInspired artist! Her name is Lauren Alexander and that's also the name of her shop. She's an artist and she creates the most beautiful pieces of art with the most DARLING animals you've ever seen! So so cute! I pretty much love every single thing in this shop and every thing about each piece. I love the fun and pretty colors, the adorable animals and trees, and her sweet whimsical style! She offers original paintings, original ACEOs, prints in different sizes, gift packs of prints, and adorable pendants. 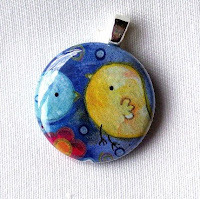 This week, Lauren is offering up one of her WAY cute pendants as a prize. How crazy cute is this?? All you have to do to win is go the the Lauren Alexander Etsy Shop, pick any item to be inspired by and make anything your little heart desires. 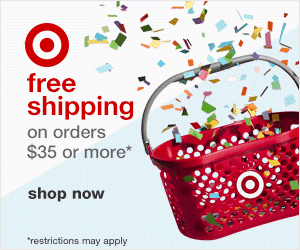 Link your creation right back here for an entry into the random drawing to win. All entries need to be linked by Friday April 10th by noon Pacific time. A winner will be announced on Friday afternoon or evening. Now, go be EtsyInspired! Here's my card for this week. It's actually an ATC inspired by this piece HERE. I really love owls lately, so this really inspired me. I love the monochromatic green too with the double matting! The stamps are from Amuse's Nature Set. 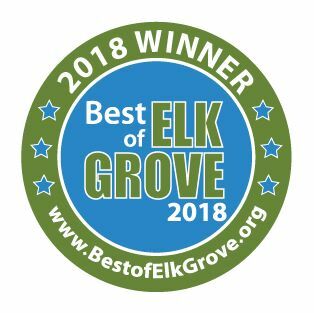 Check out what the DT did too! O. M. GOSH. that shop has the most adorable stuff i have EVER seen!!!!!! I SO wish i could play this one but i am leaving out of town in a few hours. how cute are those owls!!!! Love it! Love your ATC! I think the owls will be popular today!! The monochromatic definitely adds to eh beauty! Ashley I love the card!!! :) You did an awesome job!!!! I LOVE this shop! 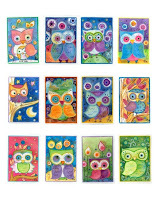 I like how you matted your ATC and those owls are cute! WOW....this is so way, super cute!!!! Great job girl!! So cute! I love that Etsy store. I'm gonna play, hopefully this afternoon. Thanks for the inspiration. 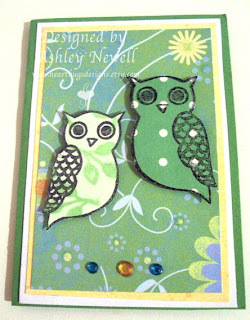 Hey Ashley You did a great job on your inspiration totally reminded me of the one with the all green owls and green background!!! This was a super fun shop and I may actually have to purchase from them some time!!! Psssst. Check out my blog. I left you a little love. Close as I could come to a hug. Ashely, I LOVE these owls! What a great card. I want my own owl now! Ashley, this is a FABBBB card! This is so stinkin cute! Those owls look so familiar....oh yeah you sent me some!!!! Thanks for the challenge...can't wait to see next week's inspiration!! What a great Etsy site! Here is my card, Ashley! Thanks for a great challenge! Here is my take- http://lauriewe.wordpress.com/2009/04/09/another-challenge-this-one-etsy-inspired/ I loved this challenge and the chance to learn of Lauren's shop- added to my faves of course- did one of you buy that Sweet Tree pendant before I could make up my mind? I'm so happy that I finally got to do one of these!! AND what a great store to start with!! Here's my project. I love this store!! http://fibrejunky.blogspot.com/2009/04/etsy-inspired.html am I too late?? ?